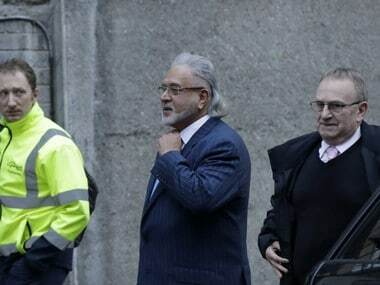 New Delhi: Fugitive liquor baron Vijay Mallya, who has filed application before Karnataka High Court seeking nod to sell assets worth Rs 13,900 crore to repay debt, on Wednesday said if the Enforcement Directorate (ED) and Central Bureau of Investigation (CBI) object to the proposal it will show that there is an agenda against him beyond recovery of dues. In a series of tweets a day after claiming that he has become the "poster boy" of bank default and a lightning rod for public anger, Mallya said he will continue to make every effort to settle dues with the banks. In his statement yesterday, Mallya had said that UBHL (United Breweries Holdings Ltd) and himself have filed an application before the Karnataka High Court on 22 June, 2018, setting out available assets of approximately Rs 13,900 crore. Mallya further said, "If the criminal agencies such as ED or CBI object to the sale of assets, it will clearly demonstrate that there is an agenda against me 'the Poster Boy' beyond recovery of dues". Claiming that he will continue to "make every effort, in good faith to settle with the banks", he said, "If politically motivated factors interfere, there is nothing I can do". Seeking to clarify on questions over the timing of the statement he made yesterday, Mallya said it was because of the filing of the application before the high court. 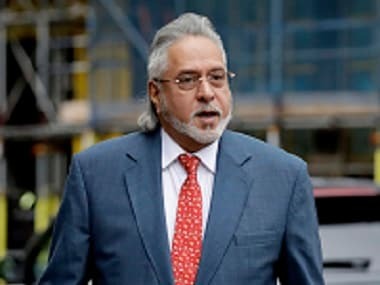 On Tuesday, speaking over the controversy surrounding him in the over Rs 9,000-crore Kingfisher Airlines loan default case, he denied that he was a wilful defaulter. Tired of "relentless pursuit" of him by "the government and its criminal agencies", he had said that he even wrote letters to both the Prime Minister and the Finance Minister on 15 April, 2016 over the matter.